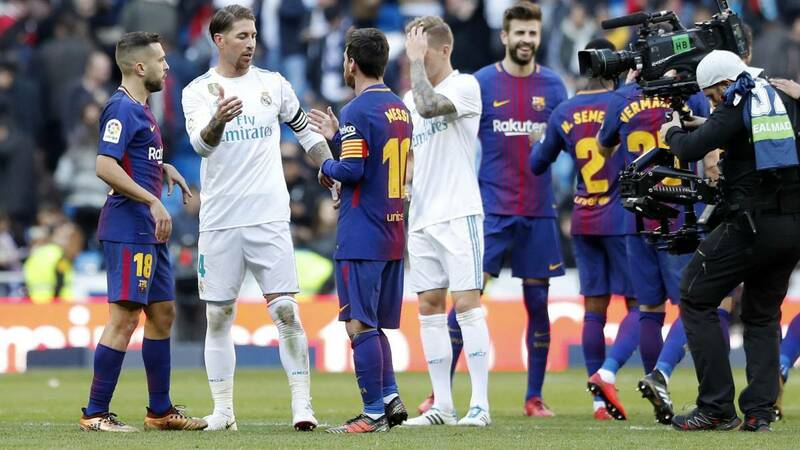 Barcelona have the highest salary limit in LaLiga with Real Madrid in second while Diego Simeone and Atlético Madrid have less than half that number. 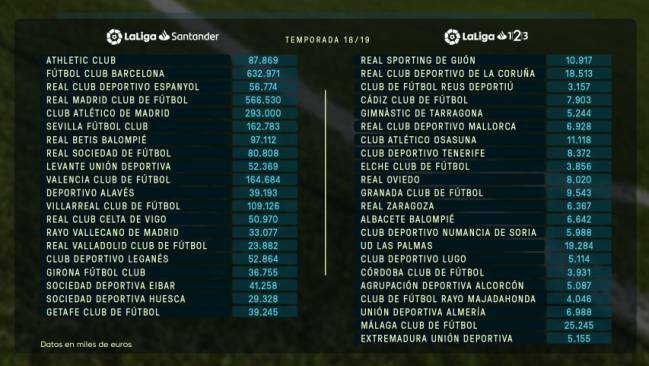 For the second year in a row, Barcelona can be the biggest spenders in LaLiga. 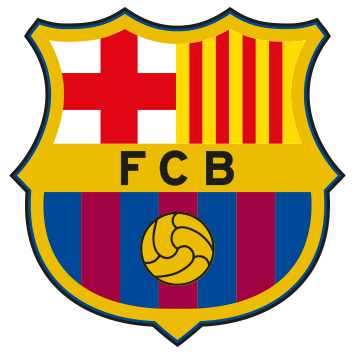 According to the league's salary limites, Barça will be cut off after €632,971,000. 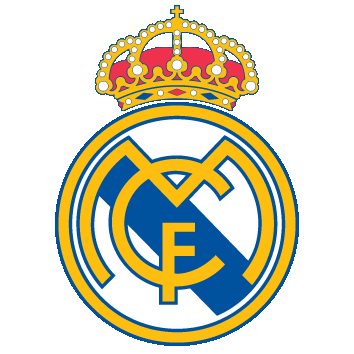 Meanwhile, Real Madrid have a limit of €566,530,000. That's a €66 million difference between LaLiga's two biggest clubs. Atlético have up to €293 million to spend. 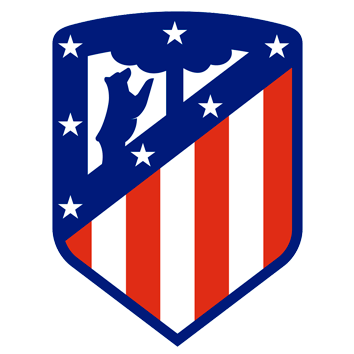 That is to say that Simeone will compete against the big two with less than half of their resources. The team with the least wiggle room when it comes to salaries is Real Valladolid, who have €23,882,000 available to spend. 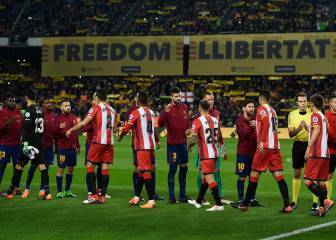 LaLiga fixes the salary limits they can spend on players' salaries, repayments, technical staff wages and investment in affiliated clubs, their academy and others areas. 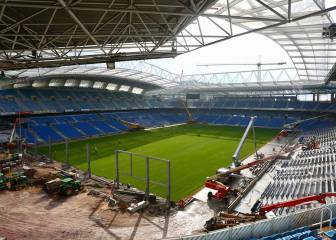 They get the number by adding all income and subtracting non-sports expenses.